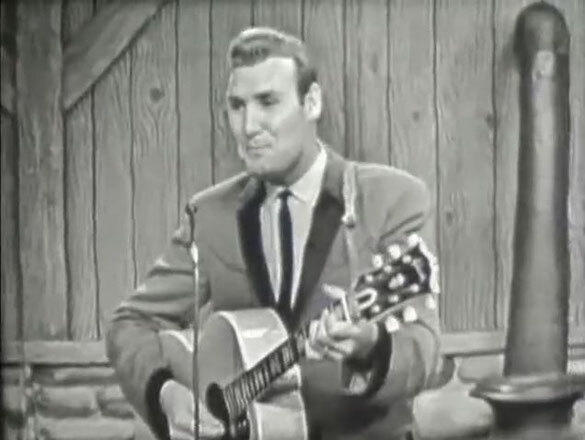 Billy Walker performs "Willie the Weeper". 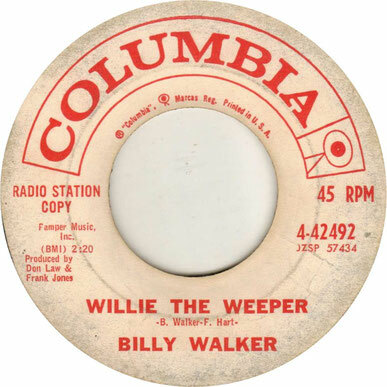 May 22, 1962.Billy Walker records "Willie The Weeper" during a late-morning session at the Columbia Recording Studio in Nashville. "Willie the Weeper," which reached #5 on the country charts.